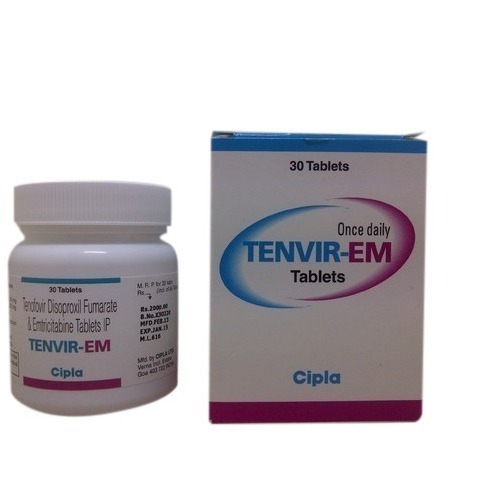 Exporter of a wide range of products which include nelvir, tenvir tablet, indivan, lopimune tablets, atavir and dinex ec. 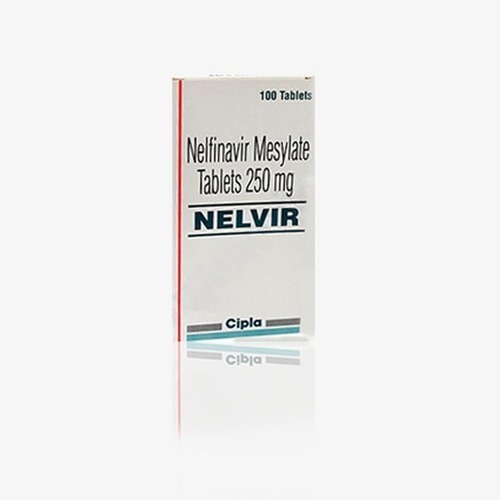 Nelvir 250 mg Capsule is an antiviral agent which helps in the treatment of human immunodeficiency virus (HIV) infection. It doses not cure the disease but can reduce the chances of infections. Monitoring of liver function and blood glucose levels is necessary while receiving this medicine. 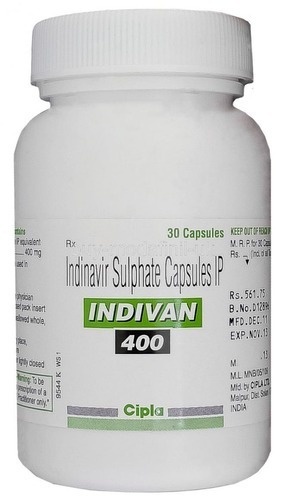 Indivan 400 mg Capsule is an antiviral drug used in the treatment of human immunodeficiency virus (HIV) infection. This medicine will not cure HIV, but it will decrease the chance of developing acquired immunodeficiency syndrome (AIDS) and other HIV-related illnesses. Transmitting of HIV infection to other people can be prevented by taking this medicine along with practicing safer and other lifestyle changes. 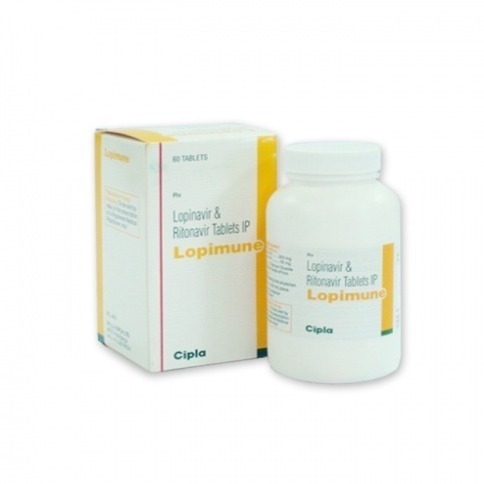 Lopimune Tablet is a combination medicine used to treat human immunodeficiency virus (HIV). This medicine is not a cure for HIV. It only prevents the virus from multiplying in your body. Monitoring of liver function and blood glucose levels is necessary while receiving this medicine. 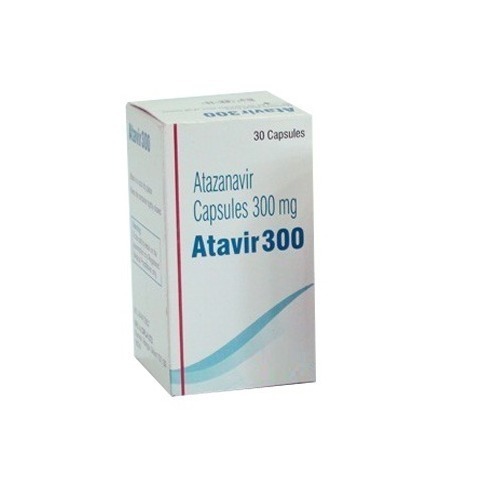 Atavir 300 mg Capsule is an antiviral medicine which is used to treat human immunodeficiency virus (HIV) infection. This medicine is not a cure for HIV. It only prevents the virus from multiplying in your body. Monitoring of liver function and blood glucose levels is necessary while receiving this medicine. 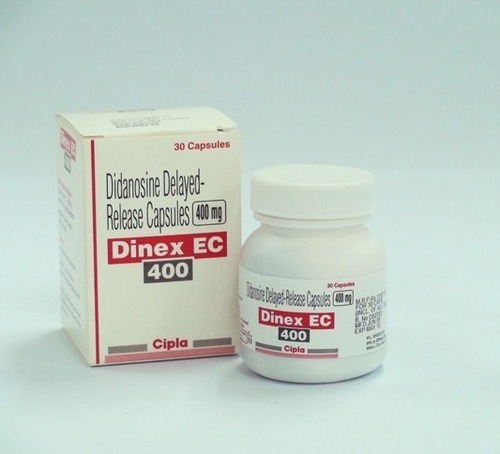 Dinex Ec 400 mg Capsule is an antiviral medicine which is used to treat human immunodeficiency virus (HIV) infection. This medicine is not a cure for HIV but prevents the virus from multiplying in your body. Monitoring of liver function is necessary while receiving this medicine. 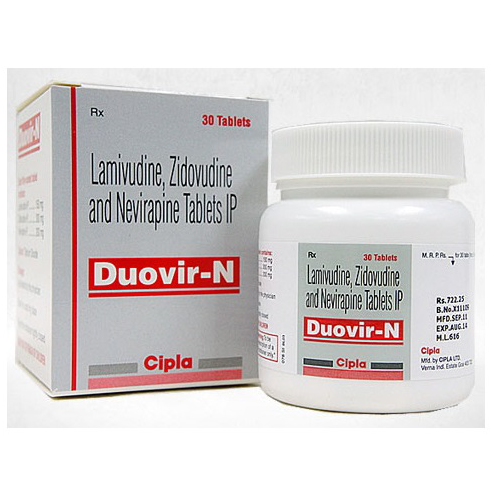 Lamivir Tablet is an antiviral medicine which is used to treat human immunodeficiency virus (HIV) and hepatitis B virus (HBV) infections. This medicine is not a cure for HIV. It only prevents the virus from multiplying in your body. Monitoring of liver function and kidney function may be necessary while receiving this medicine based on the clinical condition. 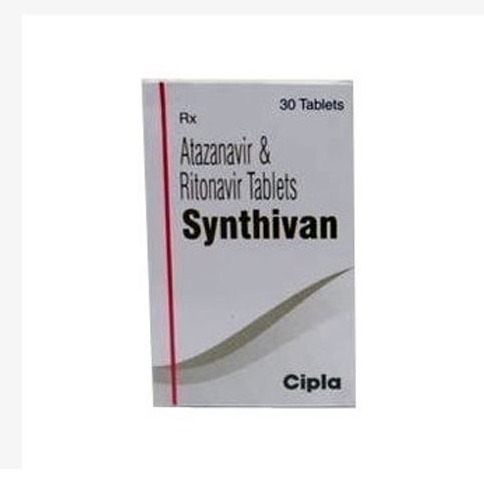 Synthivan Tablet is a combination medicine used in the treatment of human immunodeficiency virus (HIV) infection. This medicine is not a cure for HIV. It only prevents the virus from multiplying in your body. This medicine is not recommended for use in patients weighing less than 40 kgs. SIDE EFFECT Fatigue Headache Nausea Dizziness. 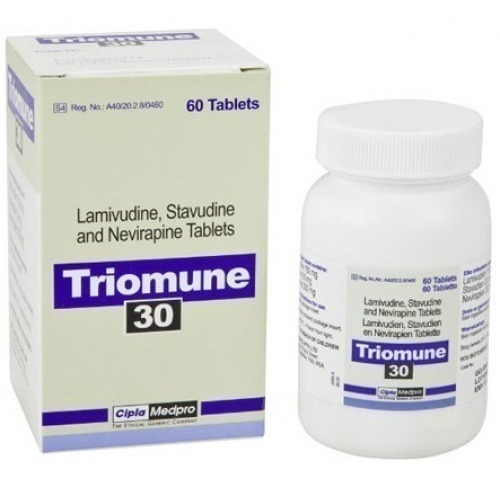 Triomune 150mg/30mg/200mg Tablet is a combination of three antiviral medicines: Lamivudine, Stavudine and Nevirapine. They work by preventing HIV (virus) from multiplying, thereby reducing the amount of virus in your body. They also increase the CD4 cell (white blood cells that protect against infection) count in your blood. 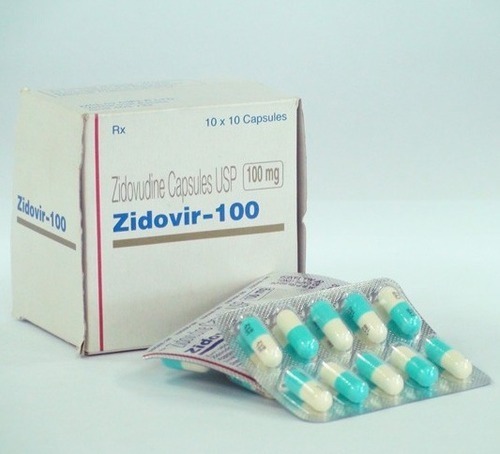 Zidovir is a nucleoside analog reverse transcriptase inhibitor (NRTI), a type of antiretroviral drug. It was the first approved treatment for HIV. 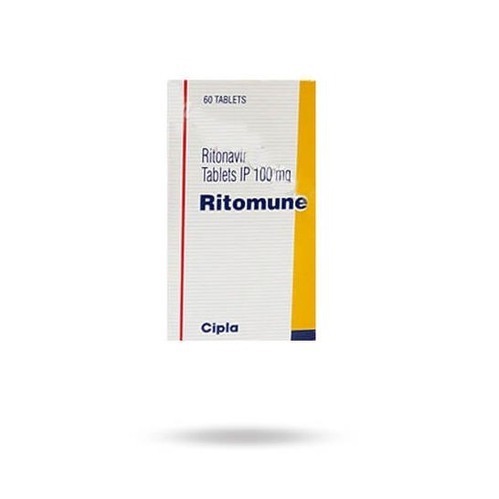 It is also sold under the names Retrovir and Retrovis, and as an ingredient in Combivir and Trizivir. It is an analog of thymidine. 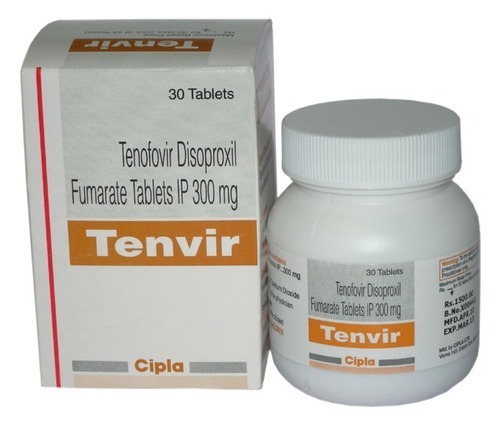 USES Duovir N Tablet is used in the treatment of HIV infection. USE Duovir N Tablet may be taken with or without food, but it is better to take it at a fixed time. 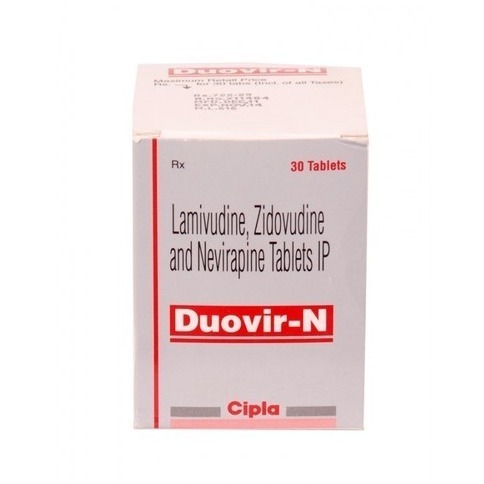 Duovir N Tablet is a combination of three antiviral medicines: Lamivudine, Zidovudine and Nevirapine. They work by preventing HIV (virus) from multiplying, thereby reducing the amount of virus in your body. They also increase the CD4 cell (white blood cells that protect against infection) count in your blood. 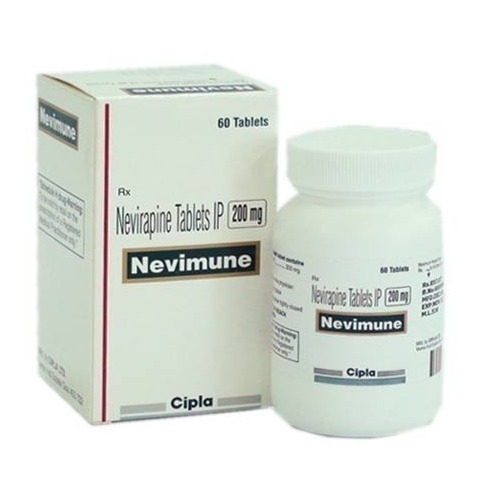 Nevimune 200 mg Tablet is an antiviral medicine which is used in combination with other medicines to treat human immunodeficiency virus (HIV) infection. This medicine is not a cure for HIV. It only prevents the virus from multiplying in your body. Close monitoring of liver function is necessary while receiving this medicine. 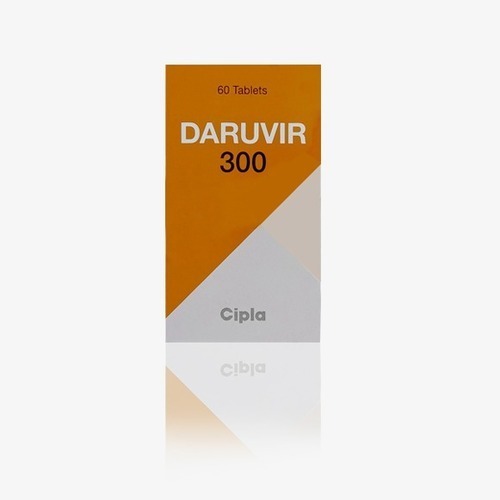 Daruvir 300 mg Tablet is an antiviral medicine used along with ritonavir to treat human immunodeficiency virus (HIV). This medicine is not a cure for HIV. It only prevents the virus from multiplying in your body. This medicine is not recommended for use in children under the age of 3 years. 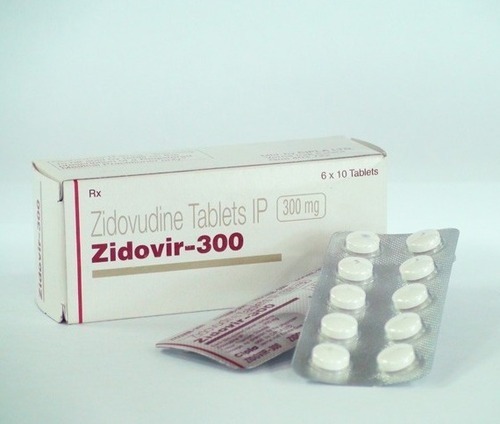 Zidovir 300 mg Tablet is an antiviral medicine which is used to treat human immunodeficiency virus (HIV) infection. This medicine is not a cure for HIV. It only prevents the virus from multiplying in your body. It is also given to HIV-positive women during pregnancy and labor and delivery and to the babies to prevent perinatal transmission of HIV. 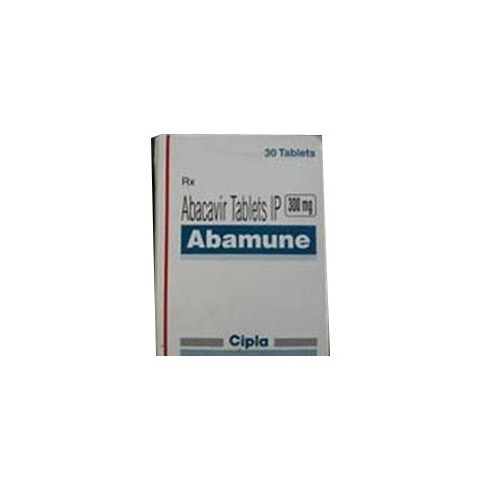 Abamune 300 mg Tablet is an antiviral medicine which is used alone or in combination with other medicines to treat human immunodeficiency virus (HIV) infection. This medicine is not a cure for HIV. It only prevents the virus from multiplying in your body. Monitoring of liver function and blood glucose levels is necessary while receiving this medicine. 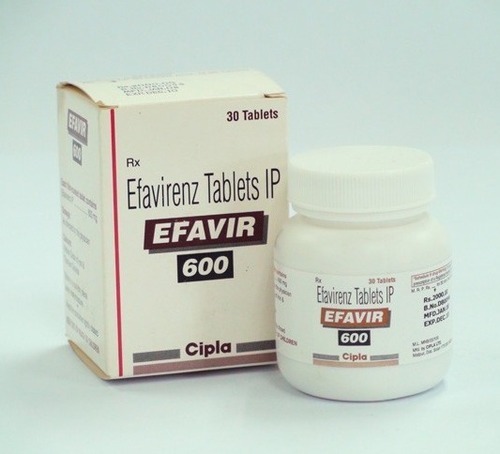 Efavir 600 mg Tablet is an antiviral medicine which is used in combination with other medicines to treat human immunodeficiency virus (HIV) infection. This medicine is not a cure for HIV. It only prevents the virus from multiplying in your body. Close monitoring of liver function is necessary while receiving this medicine. 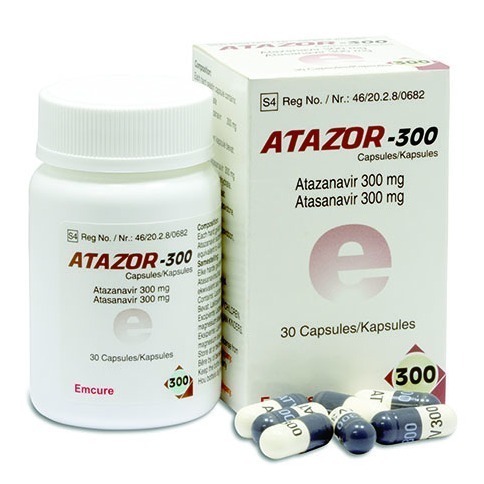 Atazor 300 mg Capsule is an antiviral medicine which is used to treat human immunodeficiency virus (HIV) infection. This medicine is not a cure for HIV. It only prevents the virus from multiplying in your body. Monitoring of liver function and blood glucose levels is necessary while receiving this medicine. 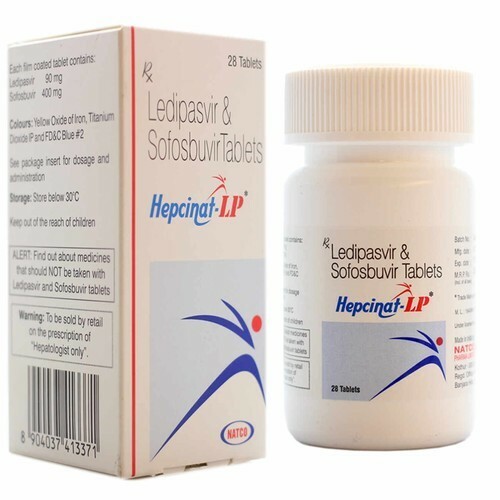 We are Leading Supplier and Exporter of LediHep. Hepatitis C is usually spread by blood-to-blood contact (when blood from a person with Hepatitis C contacts (touches or gets into) another person's ). The most common ways that this happens are through intravenous drug use (when a person shoots drugs into one of their veins, with a needle that was already used by a person infected with Hepatitis C). 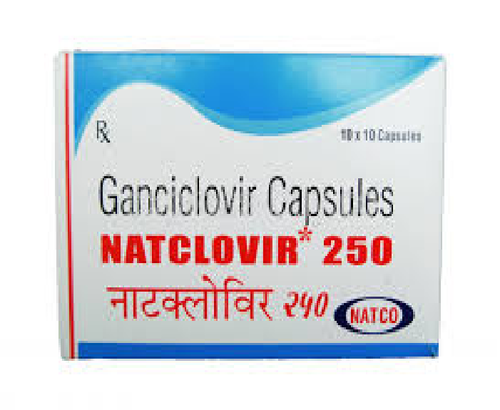 GANCICLOVIR 250 mg Capsule is an antiviral medicine used for the prevention of Cytomegalovirus (CMV) infection which may occur after an organ transplantation. It is also used to treat CMV eye infection in patients with acquired immunodeficiency syndrome (AIDS). This medicine should be used with caution in patients with a known history of seizure disorders due to the increased risk of recurrent seizures. 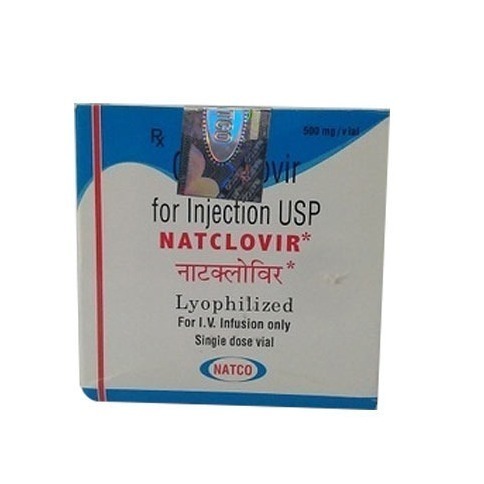 Natclovir 500 mg Injection is an antiviral medicine used for the prevention of Cytomegalovirus (CMV) infection which may occur after an organ transplantation. 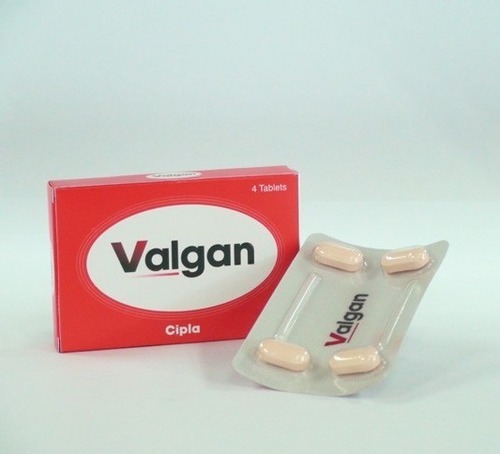 It is also used to treat CMV eye infection in patients with acquired immunodeficiency syndrome (AIDS). This medicine should be used with caution in patients with a known history of seizure disorders due to the increased risk of recurrent seizures.